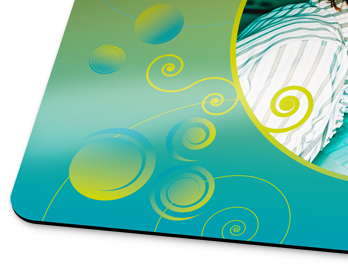 Want to have more fun whilst working on your PC? 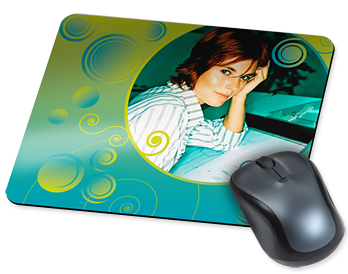 Personalise your mouse mat with your favourite photograph! 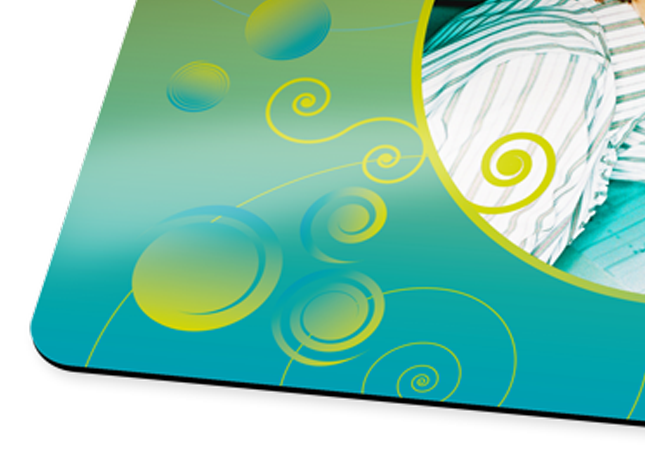 The non-slip foam rubber base is printed on the laminated top surface with a picture of your choice. 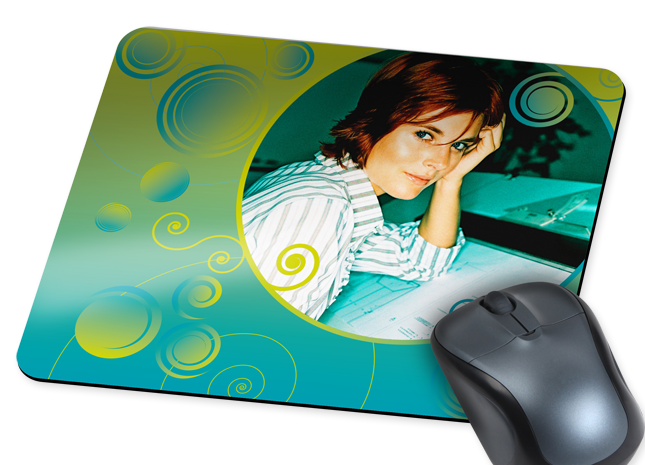 And besides: The mouse mat is just the thing to brighten up the working day for you or your loved one!